Dolly Parton finally reveals what her long sleeves have been hiding all these years. Back in the day when Dolly Parton started singing over 50 years ago, tattoos were not cool. Not for men, and certainly not for ladies. For decades the country star has worn long sleeves and she has finally revealed the reason why, reported Vanity Fair. "I don’t really like to make a big to-do of [the tattoos] because people make such a big damn deal over every little thing. But most of the tattoos, when I first started, I was covering up some scars that I had, ‘cause I have a tendency to have keloid scar tissue." 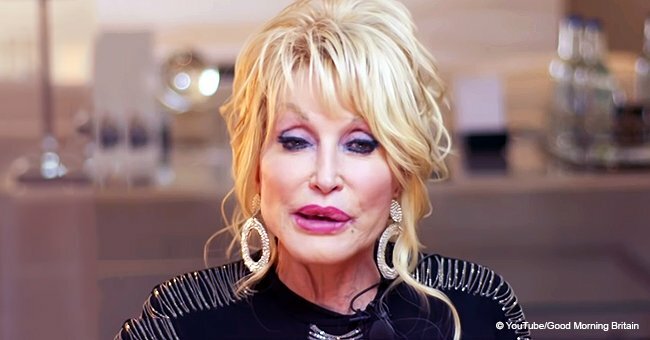 There have been rumors that Parton had tattoos, but she has admitted that she had them done, not as a "statement," but to cover up keloid scar tissue on her arms. Keloids are smooth, hard growths that can form over a scar and can be much larger than the original wound. Parton explained she had pastel colored tattoos done to cover hers up. Parton gained millions of new young fans when the movie "Dumplin'" premiered. Though she has admitted the tattoos exist, no-one has ever seen them. Parton has always managed the incredibly difficult feat of being open about herself and about her life, and keeping her private life exactly that - private. The 72-year-old country star has been married for 52 years to the reclusive Carl Thomas Dean. Parton and Dean met on her first day in Nashville and it was love at first sight. The bubbly and extroverted Parton is rarely seen with her husband, who hates attention and avoids public events. Parton's tattoos would have been seen as disturbing 50 years ago, but today they are a common and widely accepted form of body ornamentation, like having pierced ears. 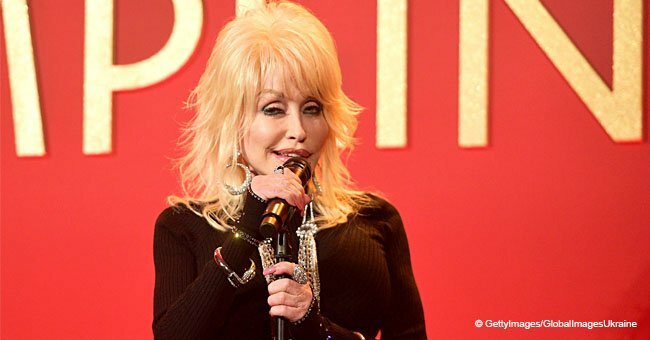 Parton gained millions of new young fans when the movie "Dumplin'" premiered. "Dumplin'" stars Jennifer Aniston and is about an overweight teen obsessed with Dolly Parton and her music. The soundtrack features Parton's music, and six original songs written for "Dumplin'" in collaboration with singer/ songwriter Linda Perry. After 50 years on stage and screen, Dolly Parton is still glowing and growing and reinventing herself. Read more on Twitter Amomama USA. On December 10, 2018, Riba McEntire hosted the CMA Country Christmas special, heading a cast of dazzling musical talent in a celebration of the Festive Season. Among the usual Christmas classics, McEntire performed Dolly Parton's "Hard Candy Christmas." The song is from the musical "The Best Little Whorehouse in Texas," a Broadway musical which was made into a movie in 1982 starring Dolly Parton and the recently deceased Burt Reynolds. "Hard Candy Christmas" was recorded by Parton for the 1982 film adaption of the musical. Parton released the song as a single the same year. 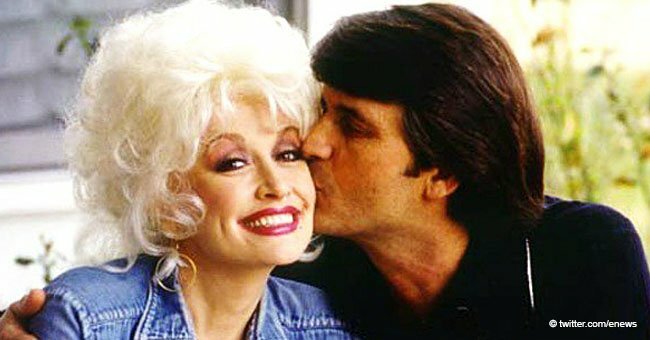 In a related story, country legend Dolly PartonDolly Parton reveals the secrets of her 52 years of marriage to her reclusive husband.